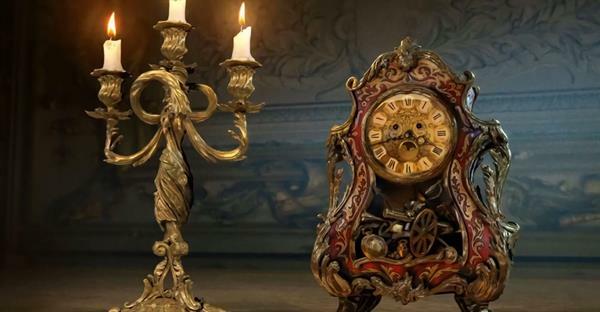 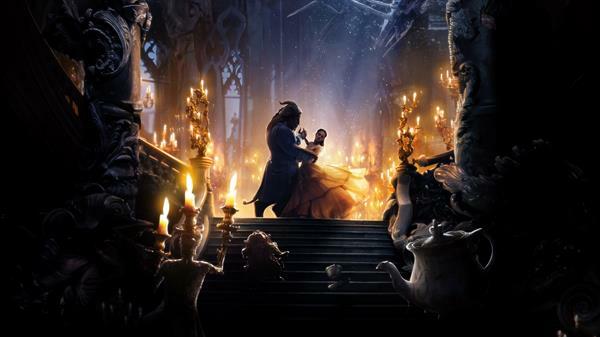 Wallpapers of the new Disney movie Beauty and the Beast (2017). 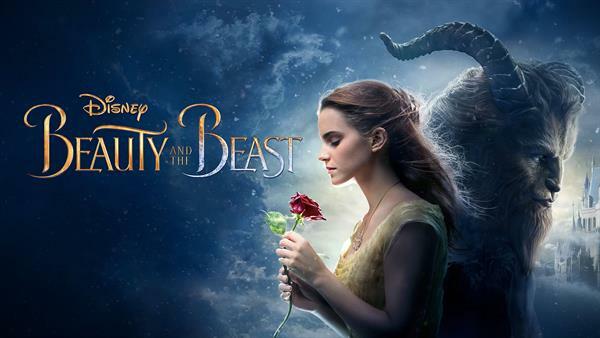 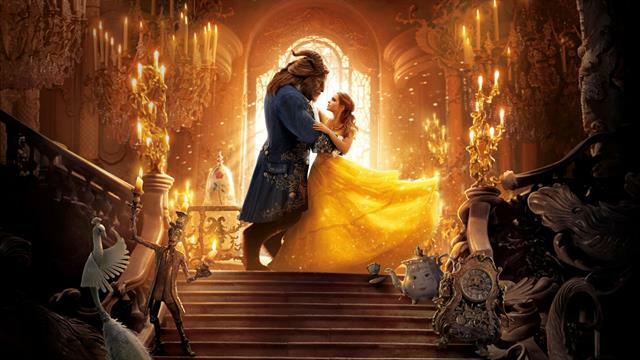 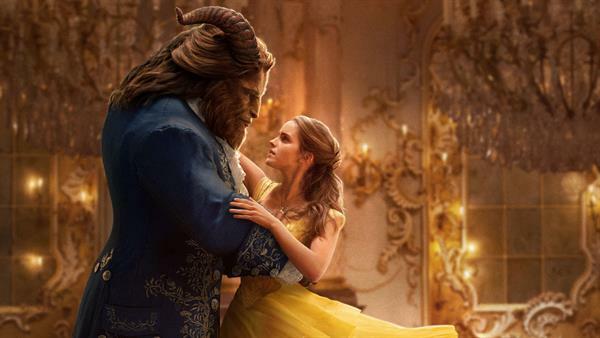 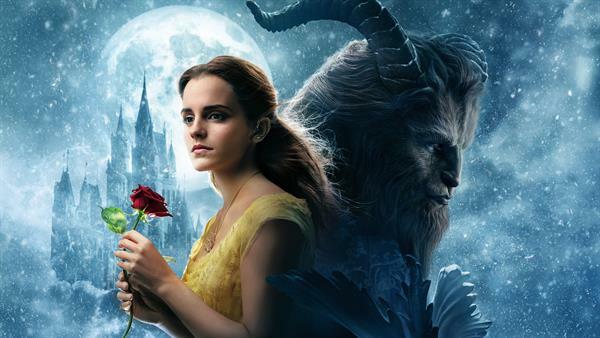 Belle is a young woman caught by a beast. 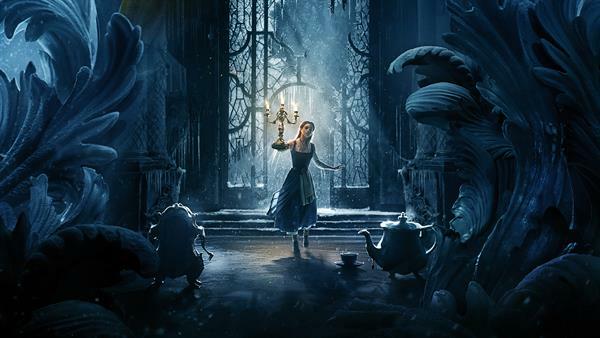 She lets that happen in exchange for the freedom of her father and despite being afraid she soon becomes friends with the enchanted residents of the castle. 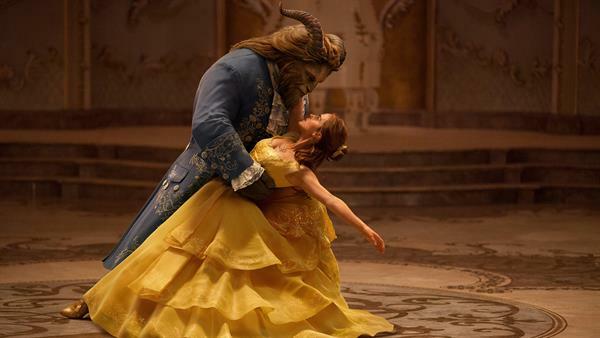 She learns to look past the horrifying Beast's exterior and soon falls in love with him. 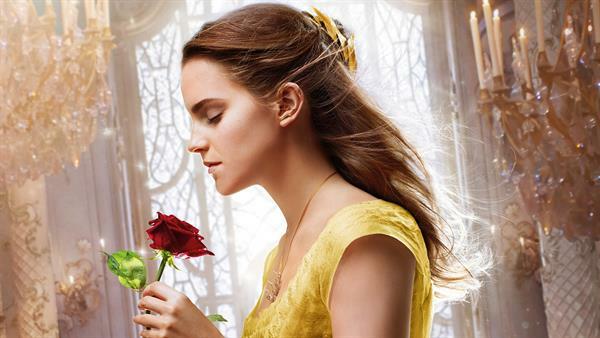 This movie has been recreated, with real people (Emma Watson as Belle for example, you still know her of Harry Potter) and animation together.